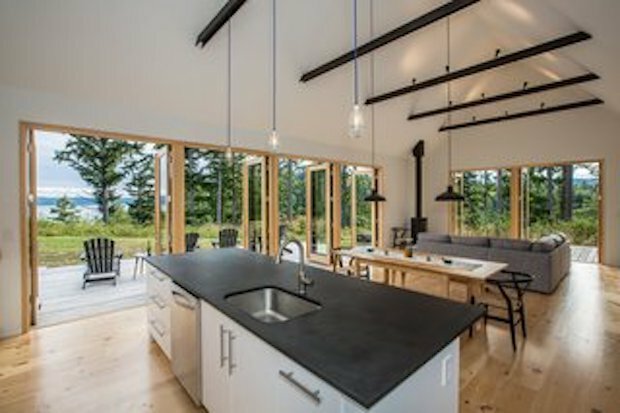 Designing a home can have its hurdles, especially when it comes to designing a vacation home where people are expected to relax and unwind. We know it’s tempting to go for a rather complex and impressive design, but who says it has to be complex in order to be impressive? 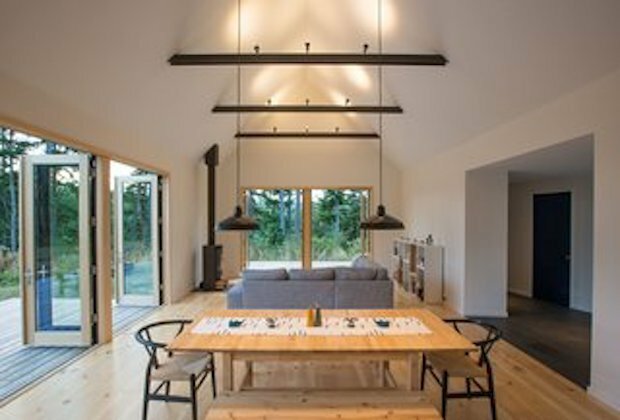 This featured home is a great example when it comes to executing a simple design that delivers. Are you having a hard time thinking of a color palette for your design? This home makes use of a clean finish of white and blue with some black contrasts, this gives off a look that’s easy on the eyes. 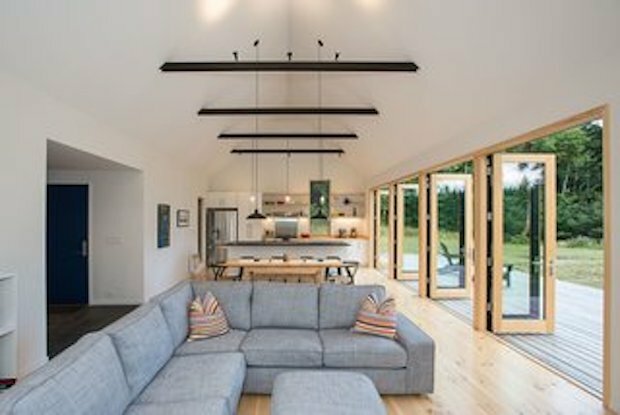 The choice of furniture also plays a role in the overall atmosphere of the home, make use of furniture that would blend with the general theme rather than stand out too much. How about the lighting? Simple, let nature do that for you. 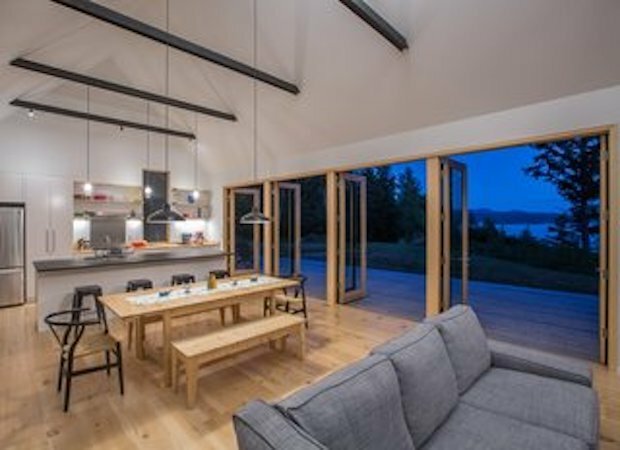 Here the home also features a generous number of glass doors and tall windows to let in all that warm natural light. All these design choices aren’t by chance, by the way. 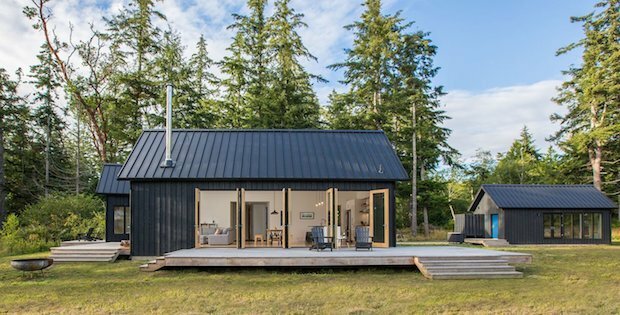 This home’s overall design was inspired by the Danish sommerhus, or cottage, which is known for its simplicity. In the end, we’ll have to admit complexity in design is a choice and not necessarily a need. 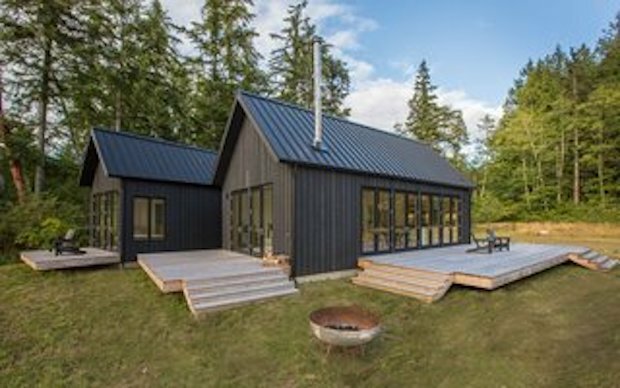 “In addition to the challenge posed by the site placement, our reuse of the existing structure to make the bunkhouse resulted in an interesting problem to solve. The relatively tight budget also meant we needed to be creative in our choices—forms, finishes, and techniques—but also resulted in the aesthetic we were aiming for,” says Prentiss.